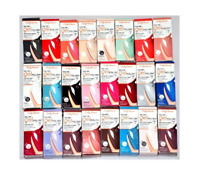 Sally Hansen Magnetic Nail Color YOU CHOOSE - Pick 2 Get 1 Free! 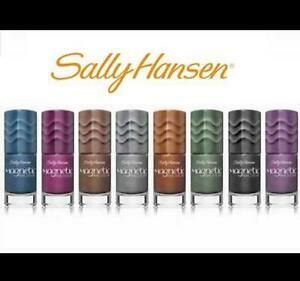 (YOU CHOOSE YOUR SHADE) Sally Hansen Magnetic Nail Polish, Full Size! valuegiftsets has no other items for sale. Fast ship. The person I gave it loved the color and the Magic.